Leon is your local Five Dock Building Inspector. Leon Carnevale is your local Five Dock Building Inspector, and looks after the Five Dock region, operating between Croydon and Annandale. As a former builder with over 25 years’ experience in residential, commercial, warehousing, education and health, Leon decided that it was time to start his next career venture. 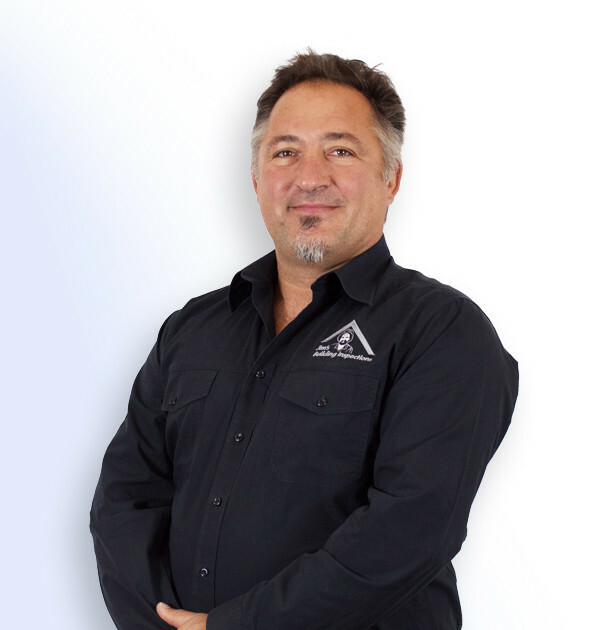 Joining Jim’s Group as a small business owner of a Jim’s Building Inspections franchise has meant that he can run his own business in the building related industry, with the added support and guidance that the Jim’s Group offers. Leon conducts Building Inspections, termite and timber pest inspections, dilapidation reports, strata reports, asbestos inspections and condition reports, and is happy to assist you with all of your Building Inspection needs.